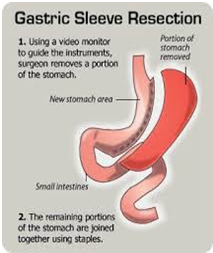 Gastric sleeve surgery works by removing a large portion of the stomach, leaving a banana-shaped "sleeve" that connects the esophagus to the small intestines. 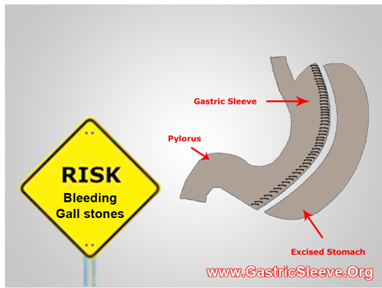 Unlike the more invasive gastric bypass and duodenal switch, gastric sleeve surgery does not rearrange the digestive system. This results in a lower complication rate, fewer malabsorption problems and a quicker recovery. Make several small incisions on your abdomen to insert the laparoscope a tool with a light and a tiny camera that sends pictures to a nearby computer monitor. About three-quarters of your stomach is removed along the outside curvature and created a new stomach in the shape of a thin tube or sleeve. The pyloric valve the normal outlet that controls the release of food from the stomach to the small intestine continues to function normally. It is less expensive with fewer complications than other types. It has similar weight loss results. It has a comparable impact on obesity health problems. Your psychological status. Certain mental health conditions may contribute to obesity or make it more difficult for you to maintain the health benefits of gastric sleeve surgery. BMI of 40, or BMI greater than 35 with at least with 1 major obesity related disease e.g. Diabetes, Hypertension, Sleep Apnoea, arthritis. Dedicated to life-style change and follow up. 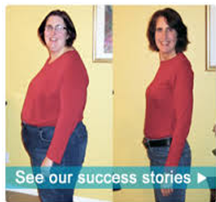 A gastric sleeve operation is performed under general anesthesia. During this time, you may have body aches, feel tired and cold, have dry skin, mood changes, and hair loss or hair thinning. These problems should go away as your body gets used to your weight loss and your weight becomes stable. You will need to be careful that you get all of the nutrition and vitamins you need as you recover. - 1 Cup well-cooked and pureed vegetables (carrots, beans, cauliflower, pumpkin) OR paneer mixed with pureed peas. Start cutting back on fast food and eating out. 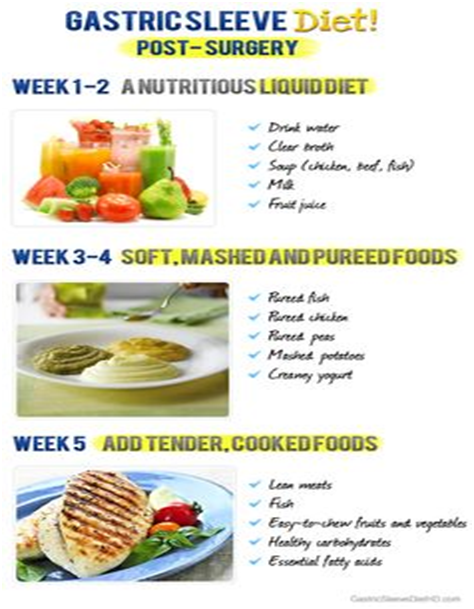 Begin making healthy meal choices when eating out and at home. 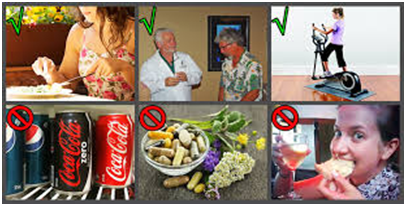 Avoid high calorie liquids and soft calories such as sweetened beverages, regular soda, and milkshakes and ice cream. Avoid foods high in sugar and/or fat. Clear (diluted) fruit juices without added sugar: apple, grape. Protein drinks Start daily when you get home from the hospital. Thinned cream of wheat or rice cereal . You may now begin a pureed diet. This includes all items listed for clear and full liquids, and the items listed for the pureed (blenderized) diet.